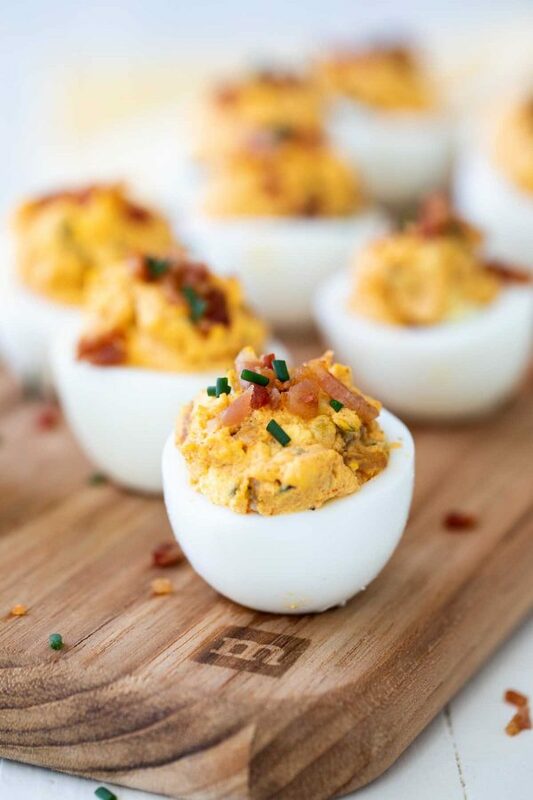 Deviled Egg lovers will go crazy over all 50 of these ways to spice up your deviled eggs. 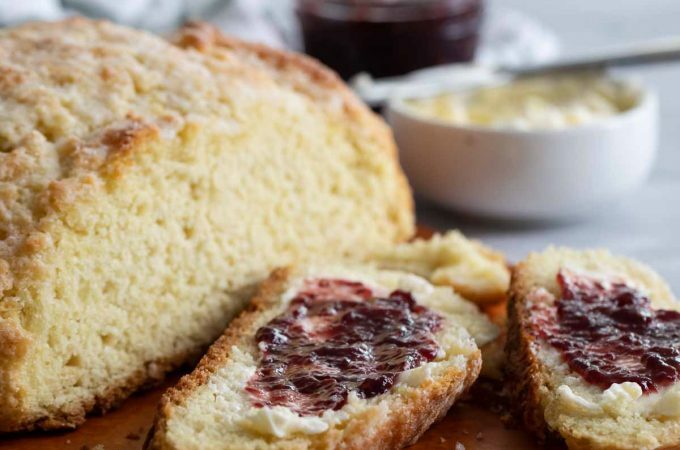 From traditional to the extreme, you’ll find all kinds of ideas here! Springtime seems like the perfect time to talk about all things Easter. And for me, traditional Easter always includes deviled eggs. I’m definitely a fan of the traditional, but I also like to change things up and get some creativity going. This list is for those people that are wanting to break outside the box and try something new this year. 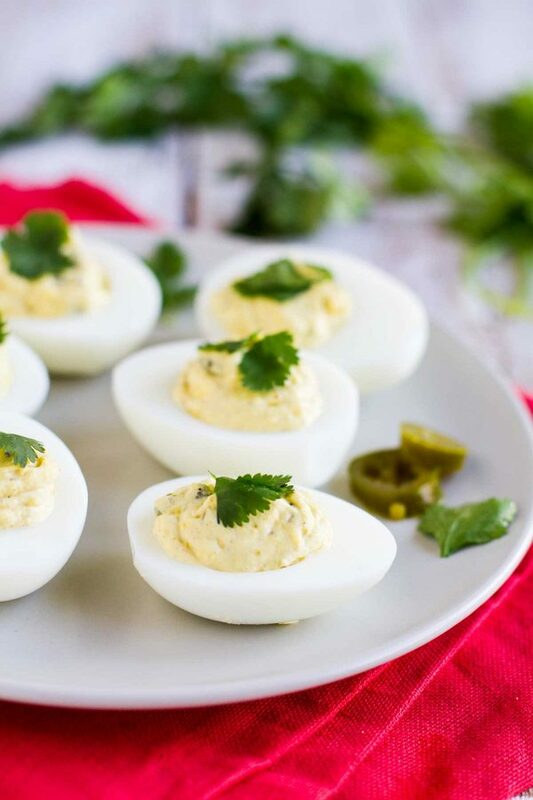 These Deviled Egg Recipes will be perfect for your Easter dinner, or any party or pot luck. They are also perfect to have on hand for those leftover Easter eggs after the hunt! Deviled eggs are eggs that have been boiled then cut in half. 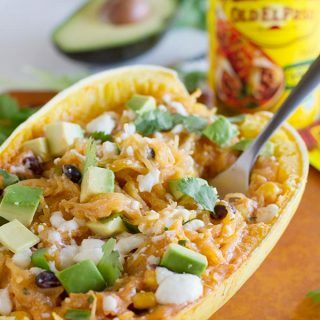 The yolk is removed and combined with other ingredients to make a filling for the egg white. Typically, this is mayonnaise and mustard based. 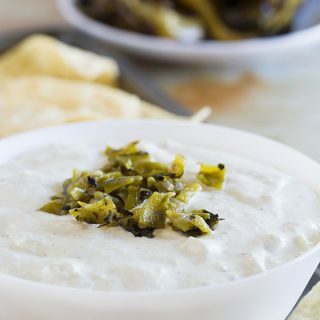 They are served as a cold appetizer, particularly for holidays or for parties. The term “deviled” refers to a spicy or zesty addition in the eggs. This probably originally came from the mustard or from pepper. 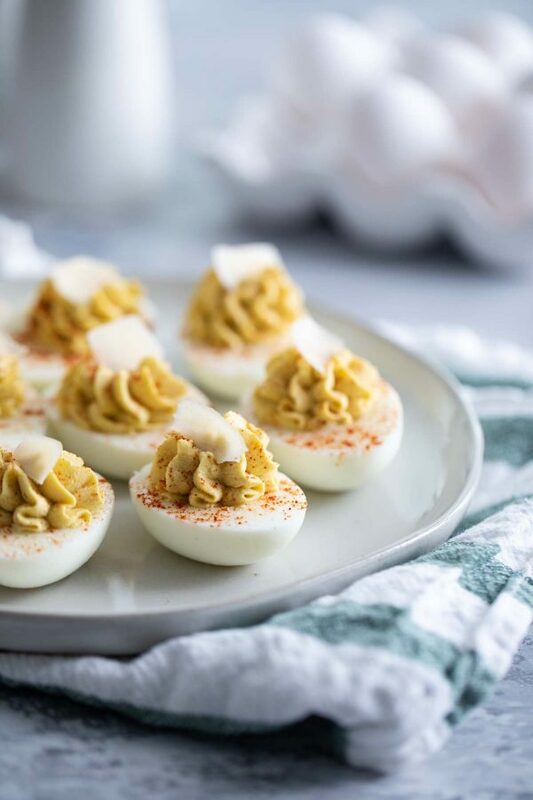 Deviled eggs have been around for centuries, and can also be known as stuffed eggs, Russian eggs, dressed eggs, or salad eggs. Regardless of what you fill them with, you have to start with hard boiled eggs. Growing up, we only ever boiled them, but today there are many different methods that can be used! My favorite way to boil eggs is to place them in a large pan and cover them with enough water to cover them by at least an inch or two. Place the pan on the stove and bring the water to a boil over medium-high heat. Once the water comes to a boil, turn off the heat and cover the pan. Let the eggs sit for 10-12 minutes, then drain and place the eggs in an ice/water bath to cool completely. This is my very favorite way to hard boil eggs because they come out perfect and are so easy to peel. To cook your eggs in an Instant Pot, place the eggs in the Instant Pot – I put mine on the trivet that came with the pressure cooker. Add 1 cup of water. Place the lid on the Instant Pot and lock it. Cook on manual for 6 minutes, then do a quick release. Transfer the eggs to an ice/water bath to cool completely. 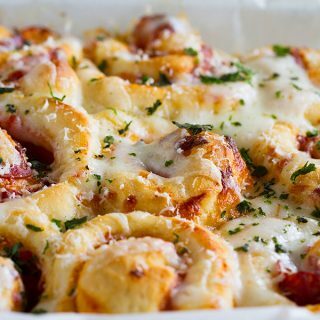 If you have a pan with a steamer insert, this is another method you can try. Fill the pan with 1 inch of water, then place the insert in the pan. Bring the water to a boil, then add your eggs and cover the pot. Cook for 12 minutes, then transfer the eggs to an ice/water bath to cool completely. I will admit that this is not my favorite method, as it takes longer and is a lot more hit and miss for me. But if you’d like to try it, here is how you do it. Preheat the oven to 350ºF. 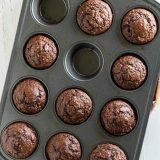 Place one egg in each muffin cup in a 12-cup tin. Bake the eggs for 30 minutes, then remove them from the oven to an ice/water bath to cool completely. The easiest way to fill deviled eggs is by placing the filling in a piping bag, and then squeezing the filling into the egg whites. You can use an actual piping bag (with or without a tip), or you can use a ziplock bag with the corner cut off. My favorite is to use a disposable piping bag, as the cleanup is really simple. 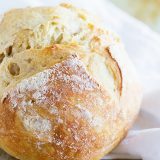 If you are using a piping tip, make sure the tip is open enough if you are making a recipe that has any sort of chunkier filling. Prepared deviled eggs can sometimes be hard to transport. (Those whites are slippery!) I always suggest filling them right before serving, but if you want to make them ahead of time, you can buy special dishes to transport deviled eggs in. I’ve seen it suggested to use an egg carton, but you’d want to make sure that it has been cleaned, as bacteria can be found on the egg shells that you wouldn’t want to transfer to the peeled eggs. You can store any leftover deviled eggs in an airtight container for up to 2-3 days. The filling may start to dry out some before that, though, so it’s best to eat them up sooner than later. And now to the recipes! Here are 50 deviled egg recipes, some from here at Taste and Tell, and some from around the web. This is some great inspiration – especially to try something new! Wonderful! 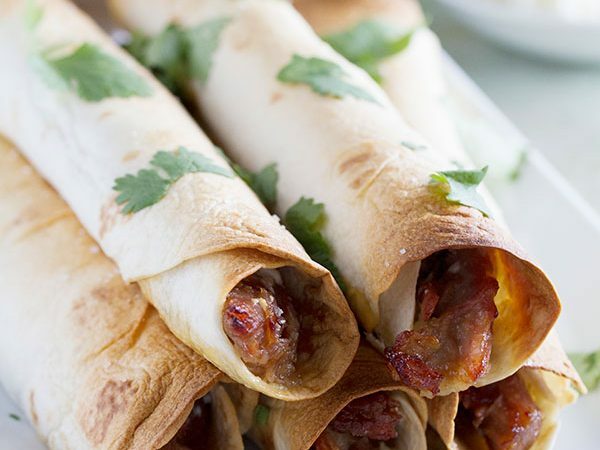 That is a great speciality as it is really versatile and delicious. Oh wow, who knew there could be so many combinations for deviled eggs?! So many great ideas! Wow, so many great ideas! 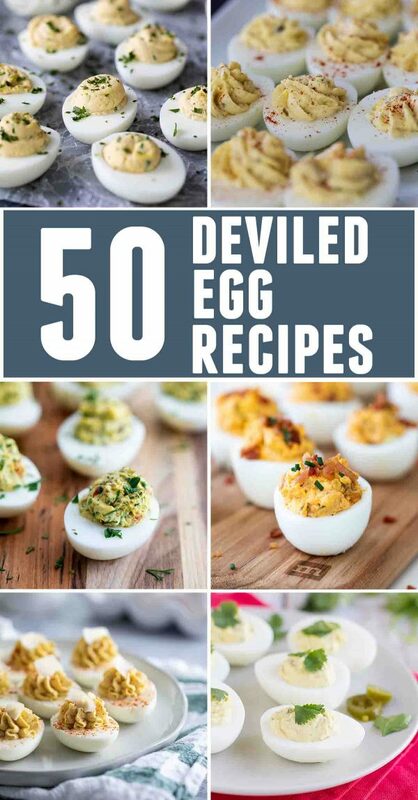 I had no idea you could do so many things with deviled eggs….and now I’m totally craving no fewer than 10 of them! I love this list, Deborah! My family loves deviled eggs! Oh wow – what an amazing roundup! 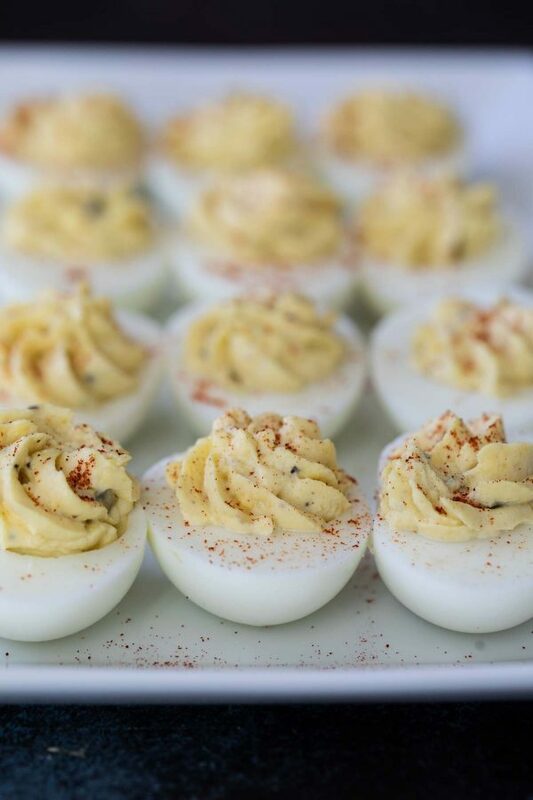 Bring on the deviled eggs! You have no idea how excited this post makes me! I ADORE deviled eggs! Oh, wow! 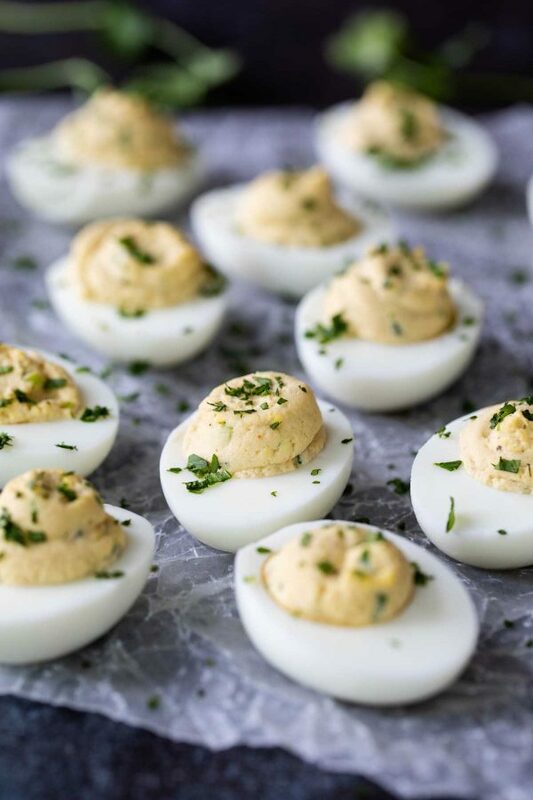 Some really great ideas here 🙂 my husband and I absolutely love deviled eggs. Thank you for the link!! These all look amazinG. I know it’s silly, but I LOVE, LOVE, LOVE deviled eggs! What a great list! I love how you’ve made yours standing up! I have a new appreciation for deviled eggs! I can’t believe how easy and versatile they are! This is quite the collection! Thank you for sharing my southwest deviled eggs! wouldn’t this make a great book? I can’t believe there are actually 50!! Wow! Thats a lot of yummy eggs!!!! I just forwarded this to my boyfriend who is a deviled eggs fanatic! Love this round up! I am now officially craving deviled eggs. I’ve…actually never had deviled eggs! So this list is putting me to shame! 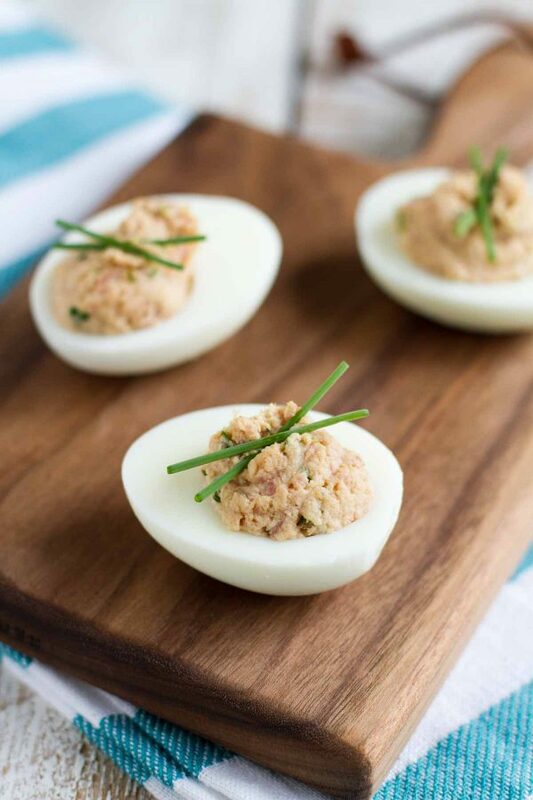 I love deviled eggs, and there are so many ideas here I haven’t thought of! If you can believe this, I’ve never made deviled eggs before. My step grandmother always makes the best “original” ones and she brings them to every holiday because she knows I like them. 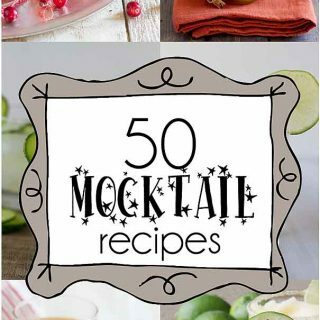 I can’t wait to try my hand at making them! I had no idea there were so many options for deviled eggs! I could probably eat one of each if I wouldn’t get so full. They are so darn filling which is probably good, because I could really go nuts with these. I’m definitely going to be making a few of these this year. In fact, I think I’ll dye extra eggs with the kids just for an excuse to do that! What a Gem U R 2 SHARE w/all of us All of Ur findings.TY 4 Ur “gifted-ness”. Have an Awesome day. I wanted to let you know that I featured this great roundup in my “What I Bookmarked This Week ” post – stop by and see! 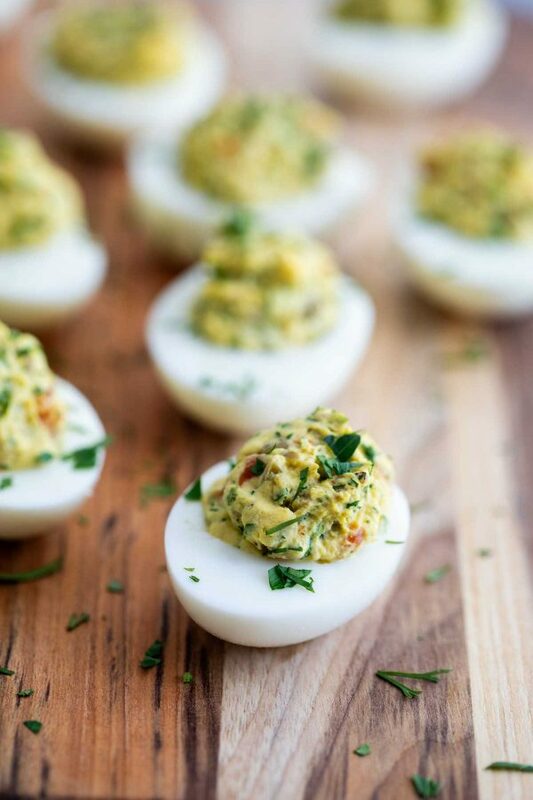 Thank you so much for including my Pesto Deviled Eggs… great round up! Combine ingredients, chill, serve, Enjoy! 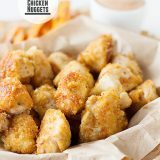 Use Honey Mustard Recipe above. 1/4 c. of honey mustard sauce to start out. Then add as you need. For a little extra jazz, add a sprinkle of cayenne pepper to finished eggs (you can also add a little sweet relish to the egg mixture). 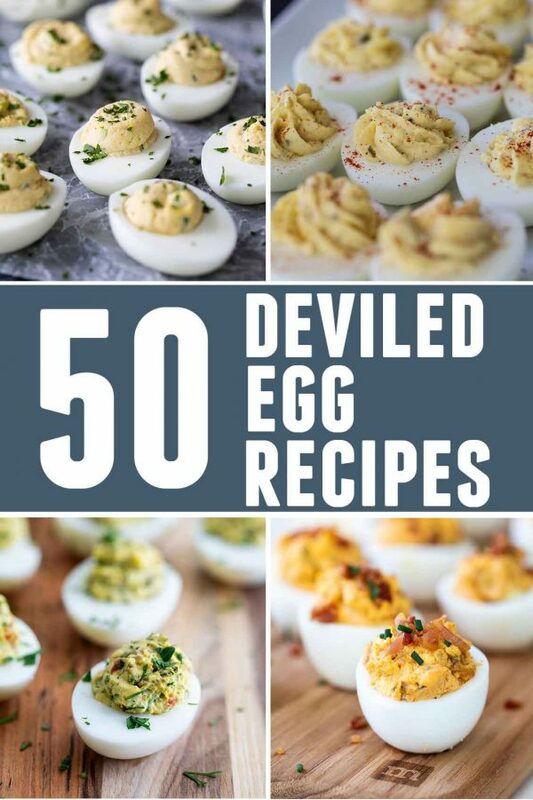 Great resource for yummy deviled egg recipes! Thanks! I have 2 hints that might be of use. 2. If you are cooking and shelling your own, I have found that if I stick a toothpick or pin into each end of the cooked egg to make a hole, then run water into the holes, the water seems to seep under the shell all around the egg and makes the shell VERY easy to remove. I am totally going to try that trick with the toothpick!! Thank you!